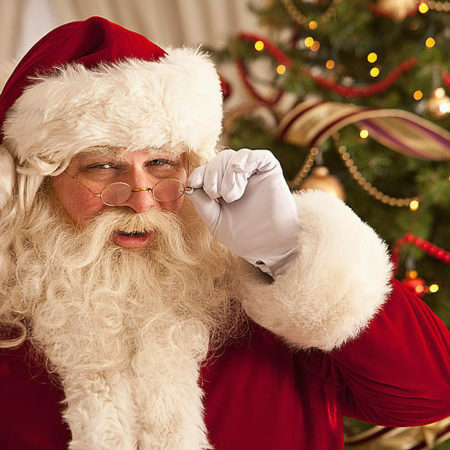 Breakfast with Santa is Saturday, December 8th! Children and adults alike are invited to First Church for a pancake breakfast and a morning of fun activities, including meeting Santa Claus. Breakfast is served from 9-11am. This event is free, but a good will offering is appreciated.